Successful Young Businesswoman Towards City Background. Professional.. Stock Photo, Picture And Royalty Free Image. Image 35792306. 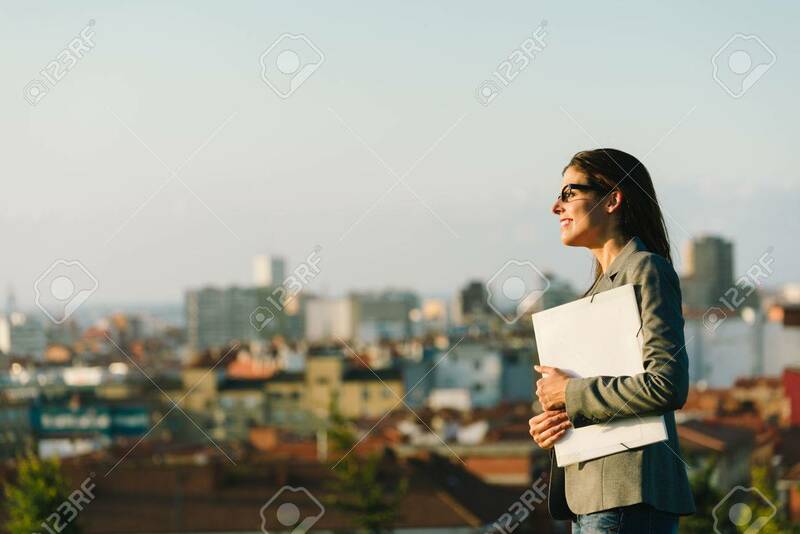 Stock Photo - Successful young businesswoman towards city background. Professional happy woman walking outside. Successful young businesswoman towards city background. Professional happy woman walking outside.